Michigan Divorce Attorneys | Divorce Lawyer | Murray A. Duncan, Jr.
You are probably aware that divorce cases are very common nowadays. Once a couple files for divorce, they should seek legal counsel from an experienced divorce attorney who specializes in divorce litigation. 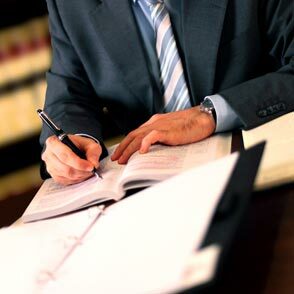 Knowledgeable divorce attorney Murray A. Duncan Jr., P.C. has the expertise to protect you and fight for your rights. Initially, one of our expert divorce attorneys will meet with you to discuss the facts and details of your divorce case. He will examine the case information to determine whether there are grounds for divorce and to file a summons and complaint against whom your divorce is sought. You will want the reassurance of understanding both the divorce modus operandi and your responsibilities during the process. Generally, there are two ways a divorce action proceeds after the filing of the summons and complaint and the responsive motion. The divorce may be uncontested, where both parties of the divorce are in agreement, or the divorce may be contested where one of the parties is not in agreement with the divorce or settlement terms. Skillful legal representation can help to ensure that your divorce is settled peaceably and fairly. If you or your spouse has decided to file for divorce, get legal help at once. Don’t be left vulnerable and uninformed. You need to know the law to protect your own interests and you need your lawyer to guide all of your actions. 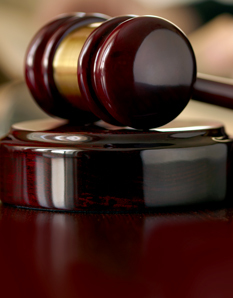 Contact divorce attorney Murray A. Duncan Jr. if you facing legal issues surrounding divorce. You initial phone consultation is always free so call our office today at 734.941.5025.